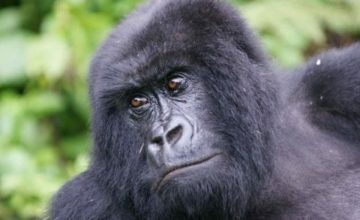 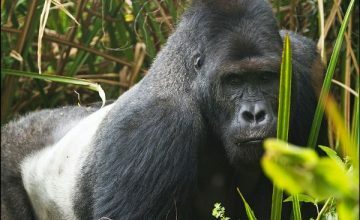 Home/Gorillas Facts/What do gorilla eat? 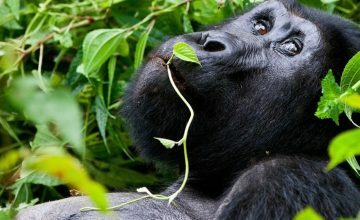 Gorillas Facts; What do gorilla eat? 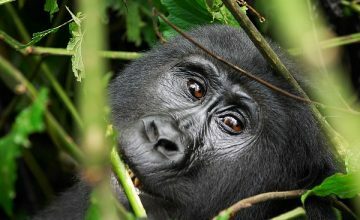 Considering the fact that fruits grow on trees, gorillas of all age ranges tend to climb up the trees in quest of these fruits. 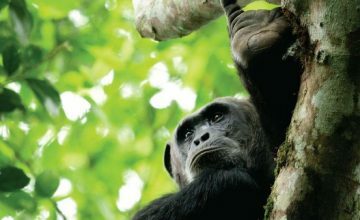 It should further be noted that although western gorillas prefer fruits to leaves pith, stems and shoots, they cannot surpass the percentage of fruit consumption exhibited among their colleagues – the Chimpanzees and Orangutans. 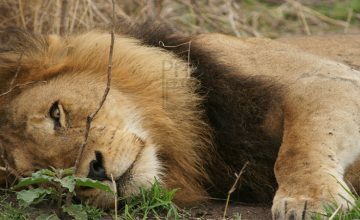 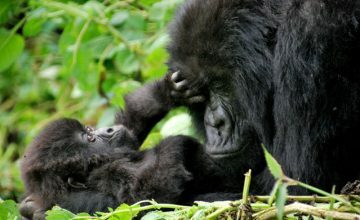 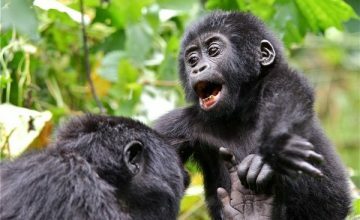 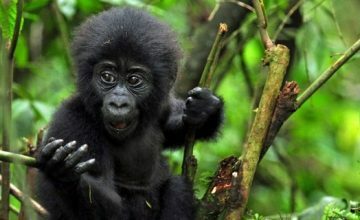 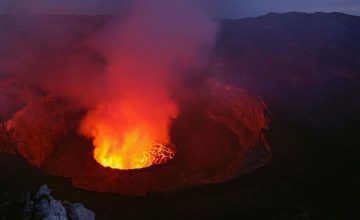 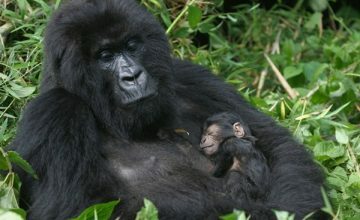 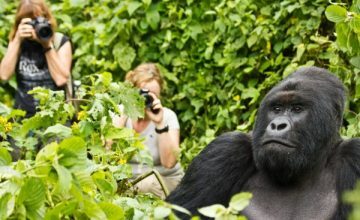 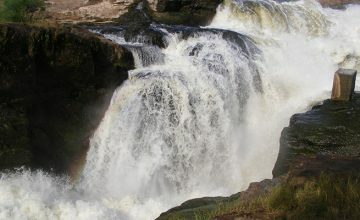 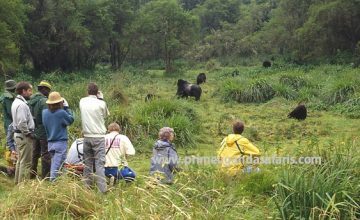 The Chimpanzees and the Mountain gorillas can be seen on your gorilla trekking safari in Uganda and Rwanda. 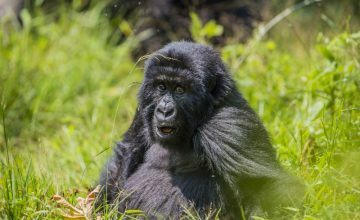 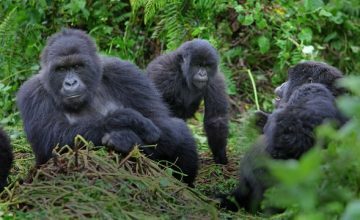 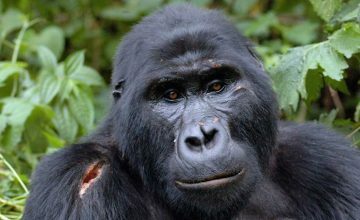 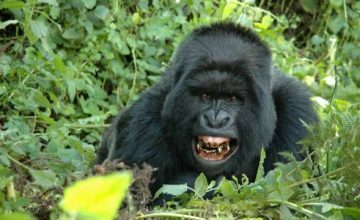 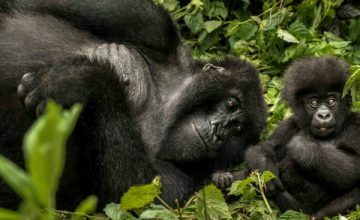 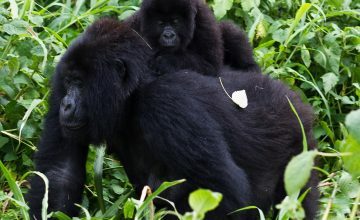 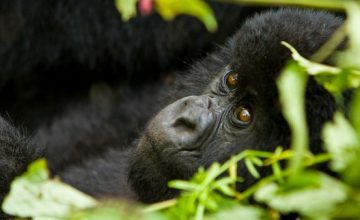 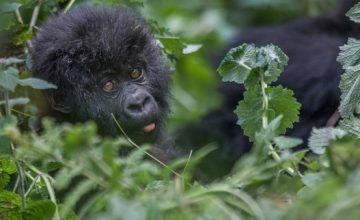 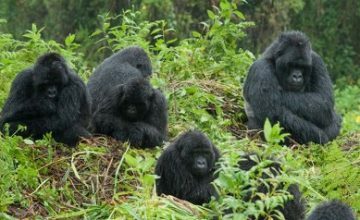 The Mountain Gorillas that inhabit the Virunga Volcanoes shared by Rwanda, Uganda and Congo and the pre historic forest of Bwindi in Uganda draw their food from about 38 varying species of plants majorly thistles, nettles, celery and galium. 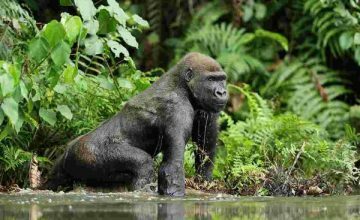 This stands in contrast to the western gorillas which draw their food from about 200 species of plants majorly from arrowroot and ginger families. 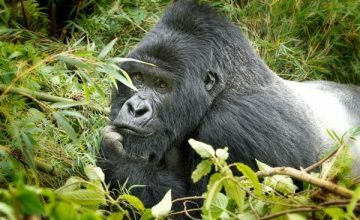 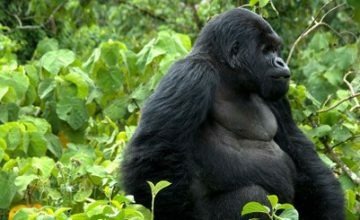 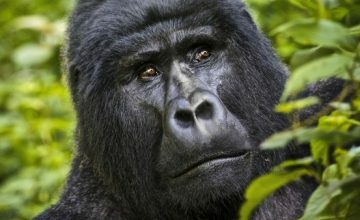 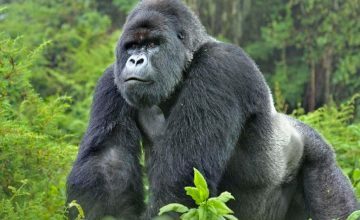 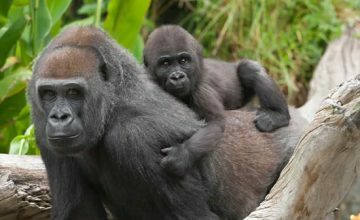 It can further be noted that an adult male gorilla is considered to be consuming 30kg of plants daily while a mature female can consume about 18kg. 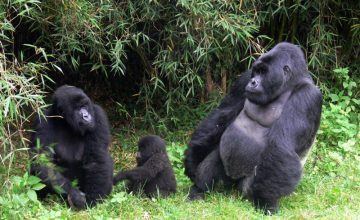 Gorillas process these quantities of food with the help of their chewing muscles that are quite strong and their teeth that are much like human teeth except the long pointed canines that are only possessed by mature male gorillas which are not used for feeding but rather for fighting other competing gorillas. 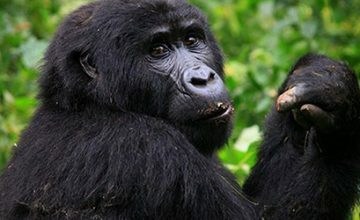 Besides plant species, gorillas also take in quantities of soil though irregularly which is considered to be neutralizing the poisonous substances contained in their food and that the soil contains some minerals that are missing in their plant foods. 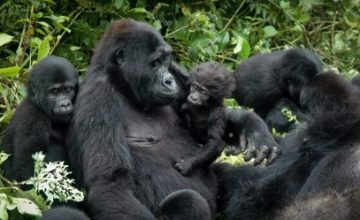 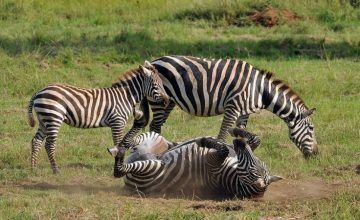 Additionally, gorillas cannot kill big animals for food but rather consume small animals mostly insects though it forms like 0.1% of their food intake.